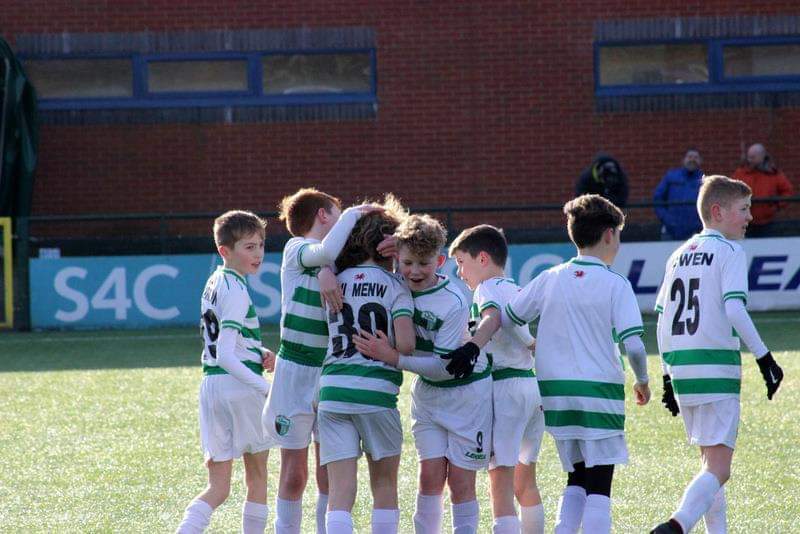 It was a superb week of football for The New Saints FC, with some superb experiences and performances, both individually and collectively, writes Jason Brindley. 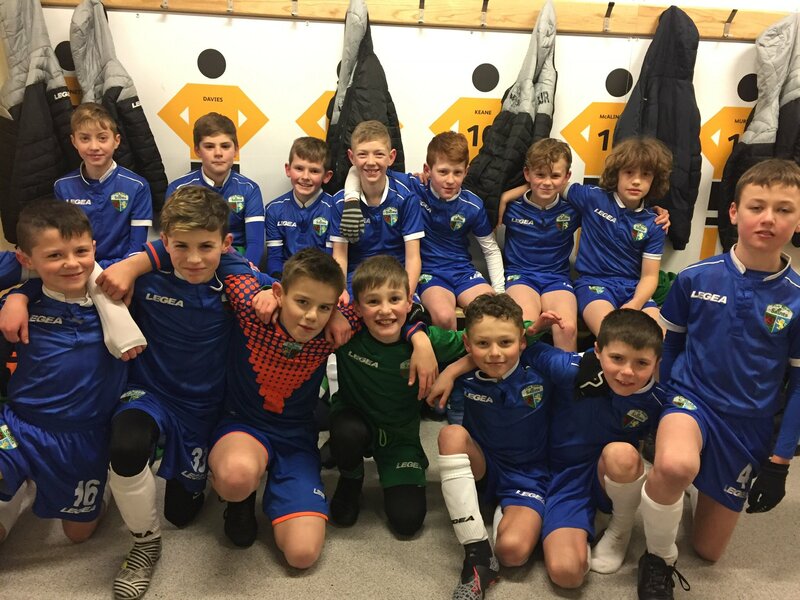 Last Tuesday, our U11s and U12s travelled to the Academy of Premier League team Wolverhampton Wanderers. Wolves’ first team are currently doing really well in the Premier League and their Academy is no different. It continues to grow and develop. They have superb facilities and players across the board. We knew the games were going to be tough and that are players were going to have to work really hard off the ball and be brave to get on it. It was a really good experience for our Young Saints. Our U12s came into the game on the back of winning the Northern Futsal two days earlier. After a fast and frantic start, the boys played superbly. We knew that Wolves would start bright so we set a game-plan to be tight and hard to beat for the opening stage and look to grow into the game. The players were superb, working tirelessly for each other. To show understanding of defensive shape and where/when to press/engage was really pleasing. Our U11s game was a little more open, with both teams throwing caution to the wind. From a neutral point of view, this would have been some game to watch, as there were superb goals from both teams and free-flowing football. It was exactly what you want to see at a young age, players going out and expressing themselves. I know both teams enjoyed the experience of playing against a CAT1 Academy. Our U9s and U10s travel to Wolves today (February 5th) and we thank them for hosting the games and giving our players the opportunity. As the weekend approached, we looked forward to games across the board for all our Academy age groups. 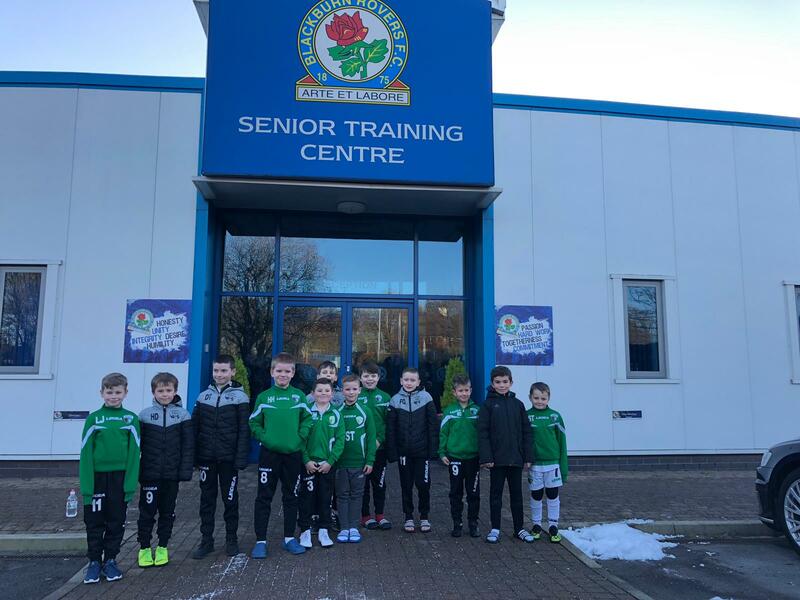 On Saturday early afternoon, our U8s and U9s travelled to Blackburn Rovers. Blackburn have a superb Academy, and one of our former Academy players, Jack Vale, left The New Saints to join Blackburn and is doing really well. It’s great to have a player develop through our football provision to that level and we are proud of Jack and how he is continuing to improve. On the back of this, we have a really good relationship with Blackburn and we frequently travel to their impressive training facilities. 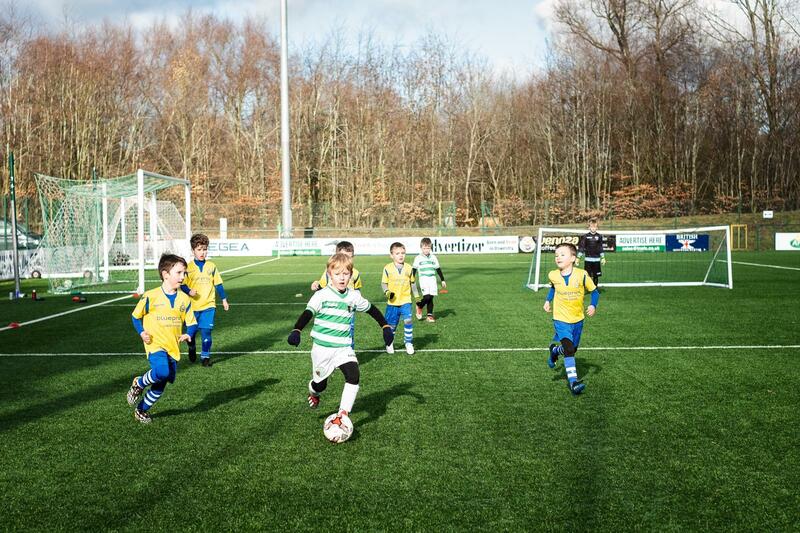 Our U8s and U9s played in their first team complex. All the boys had a great experience and we thank Blackburn for the games and look forward to playing them again in the future. Our U7s played 2 x mini games at Park Hall Stadium against Borras Park. We are looking at getting more games now for our youngest Academy age group, with a view to next season when they will play weekly fixtures. They are a lively group, and have lots of energy and fun, which is really good to see. The football played was quality at times and it was very good to see from players so young. We kept rotating positions every couple of minutes so they got to experience different challenges. They were great. On Sunday morning, we welcomed Port Vale to Park Hall Stadium. First up was our U9, U10s and U11s. It was a frosty start but the sun soon warmed the pitch up and it was great to see three very competitive games. We are continually trying to adapt and evolve our fixture programme to play better different opposition on a consistent basis. It’s important to have variety to the programme and different challenges to develop the player. Our U13s game soon followed. Port Vale provided different types of challenges for the players through the three thirds that we played. 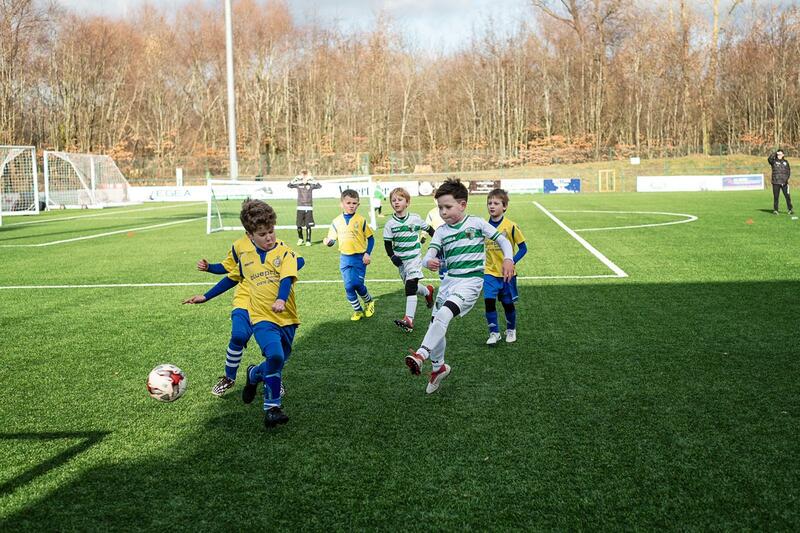 TNS controlled the game early on and played some excellent football, playing out and building up play. Port Vale grew into the game and scored a couple of excellent long-range finishes late on. The games against Port Vale are always of very good standard and we thank them for travelling to Park Hall Stadium. 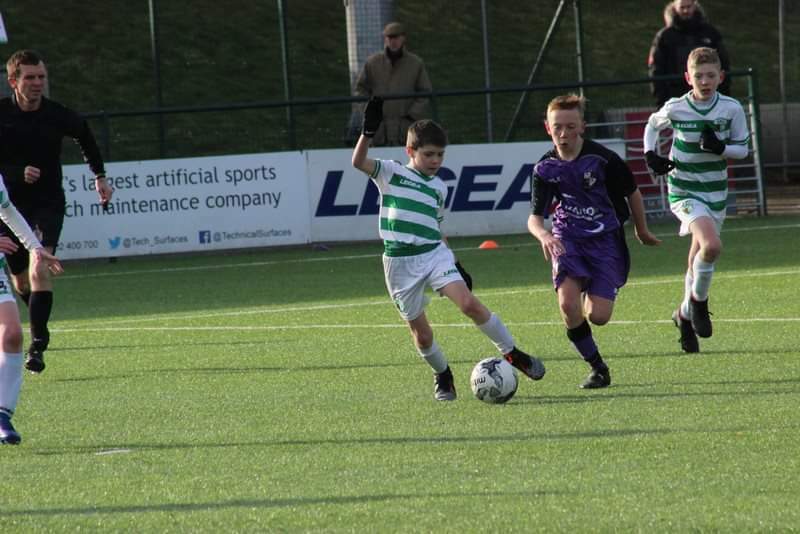 Our U12s and U16s continued their FAW Super6 campaign with fixtures against Connah’s Quay Nomads. Our U12s hosted while our U16s travelled. 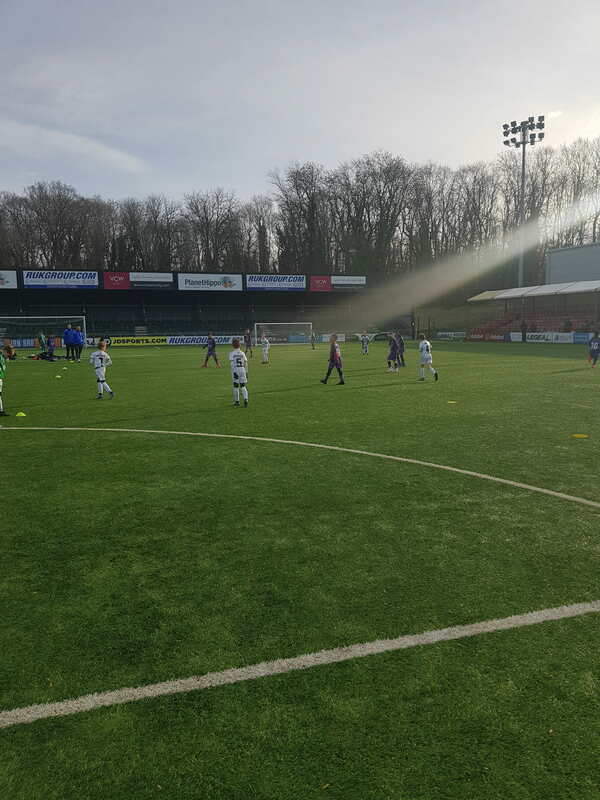 Both games were of good standard, with our young players showing great understanding of the training from the week prior and applying it in their games. To show that learning process is superb. Regardless of the results, the end game is the Individual Player Development. To see the players take on board their Individual Development Plans, practice them in training and then execute them in games is amazing. You can see how proud they are and we are proud of them too. It’s all about the long-term goal. Unfortunately our U14s and U15s games were postponed this weekend but will look to rearrange.